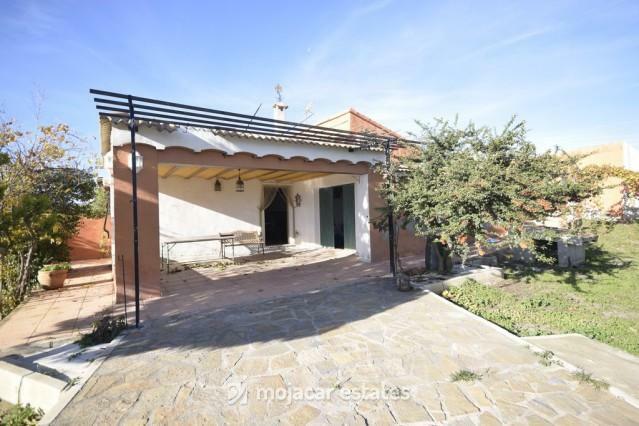 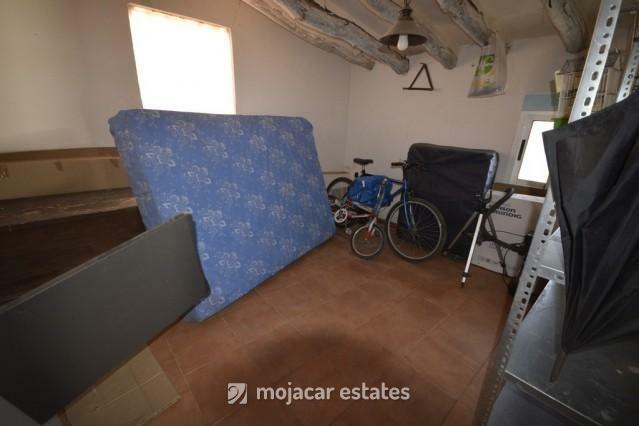 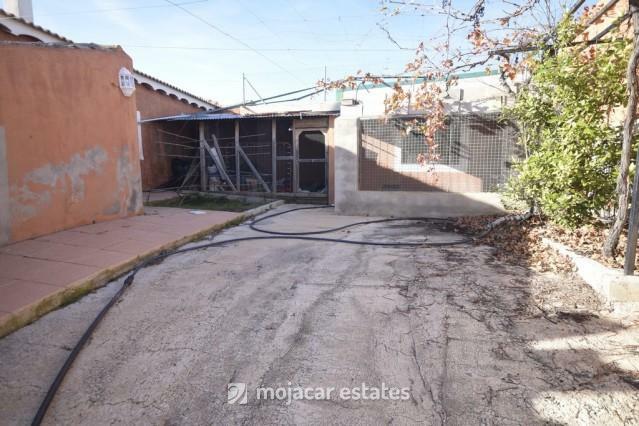 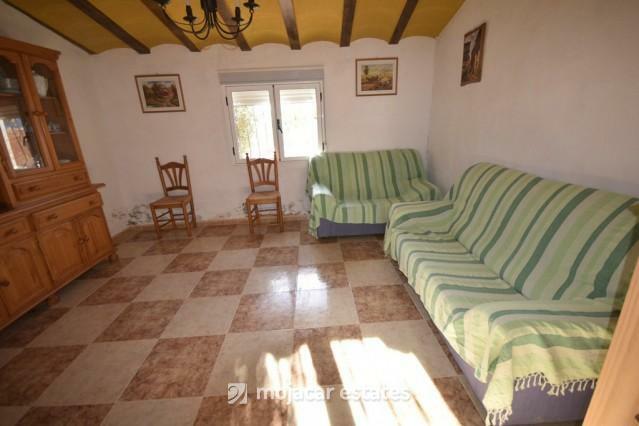 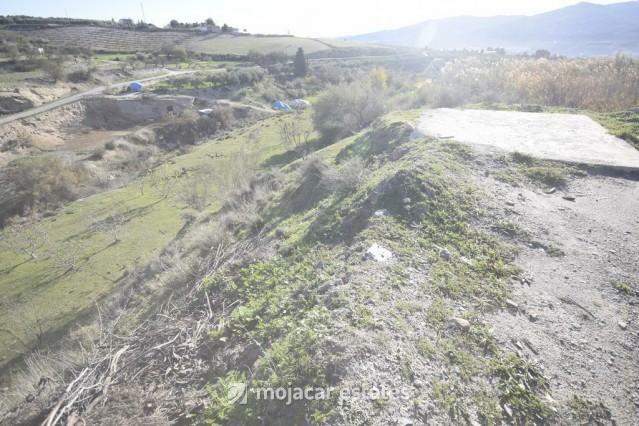 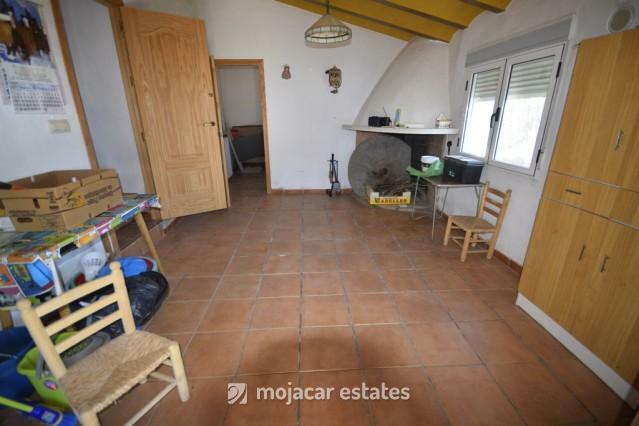 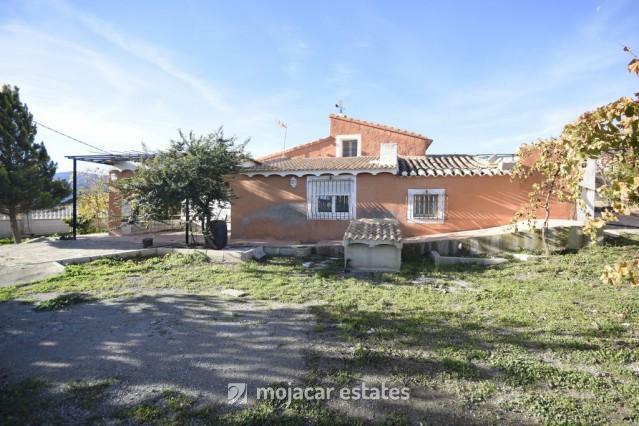 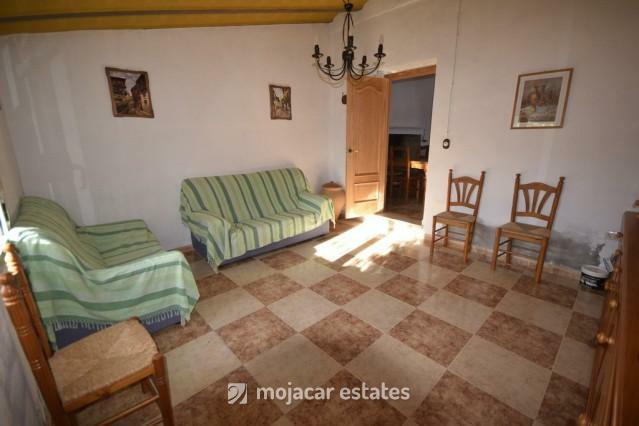 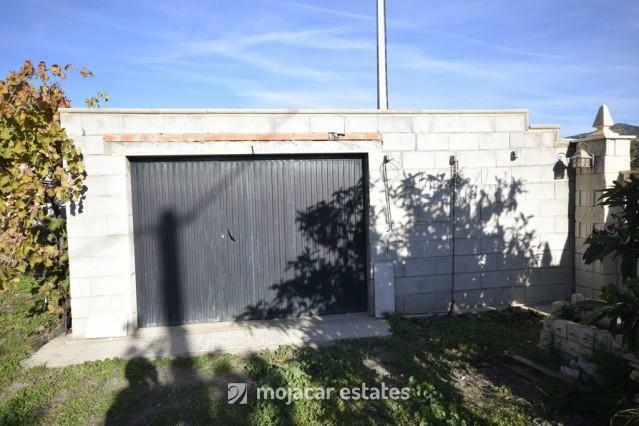 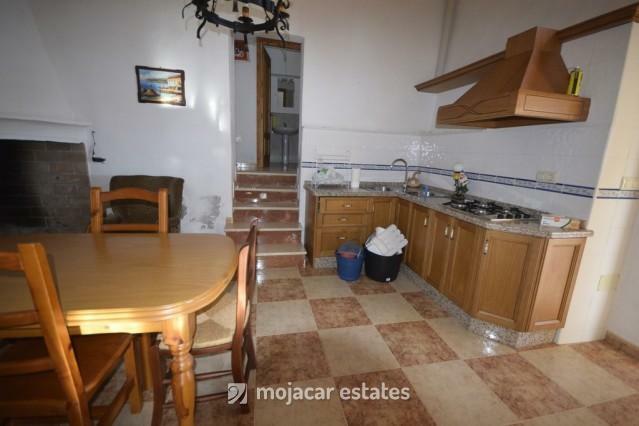 Semi-detached two bedroom country property with garage of 35m2, set in a walled and gated garden of 500m2, with additional land of over 2000m2 planted with established fruit trees. 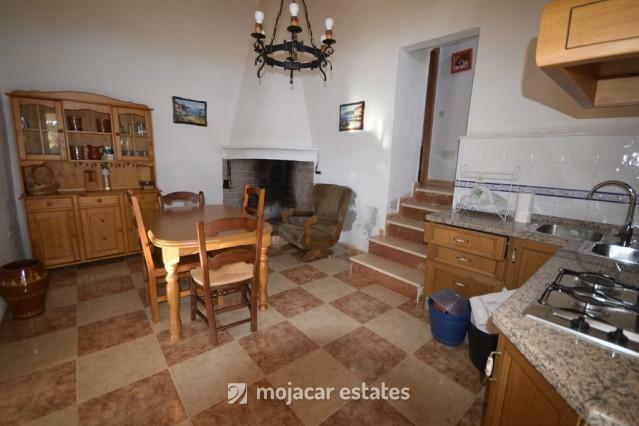 The property is set in a walled & gated garden of 500m2, and comprises covered porch, fitted kitchen / dining room with corner fireplace, lounge, 2 bedrooms and a bathroom. 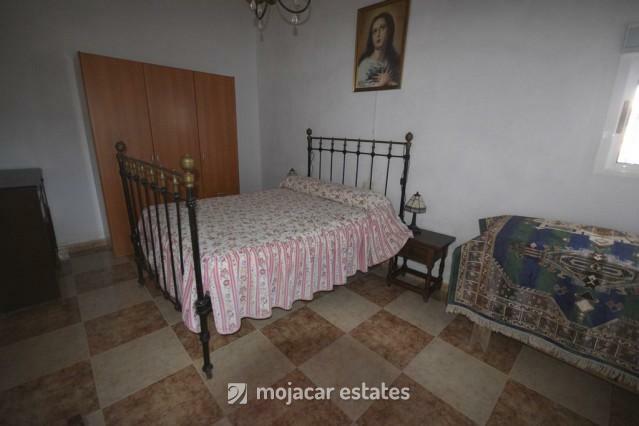 There are two further rooms that could become third and fourth bedrooms. 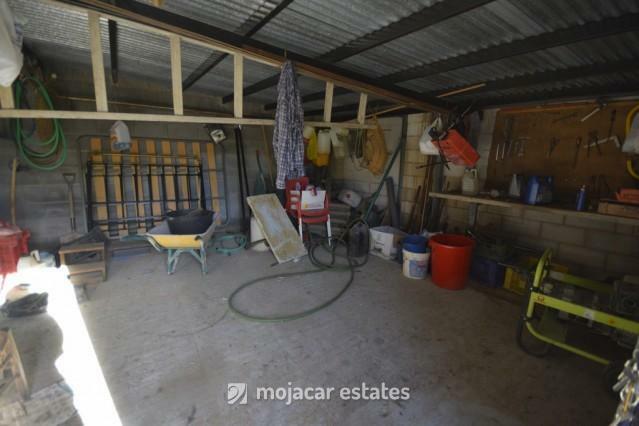 The property has lovely views and is situated just off a tarmac road, less than 5 minutes to a village shop and only 10 minutes drive from a town with all amenities.